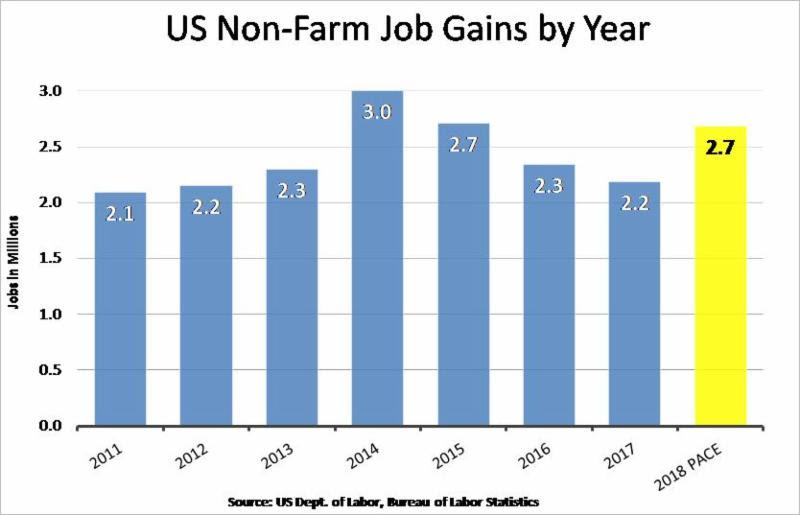 National job creation continues to be on pace for a net gain of 2+ M jobs for the 8th consecutive year with 1.875M jobs being added year-to-date (Jan-Sep). 2.7M jobs would be added by year-end, a 23% increase over last year, another sign of a strong economy. Home Sales Activity has declined in September by 6% compared to last year despite of the strengthening economy. 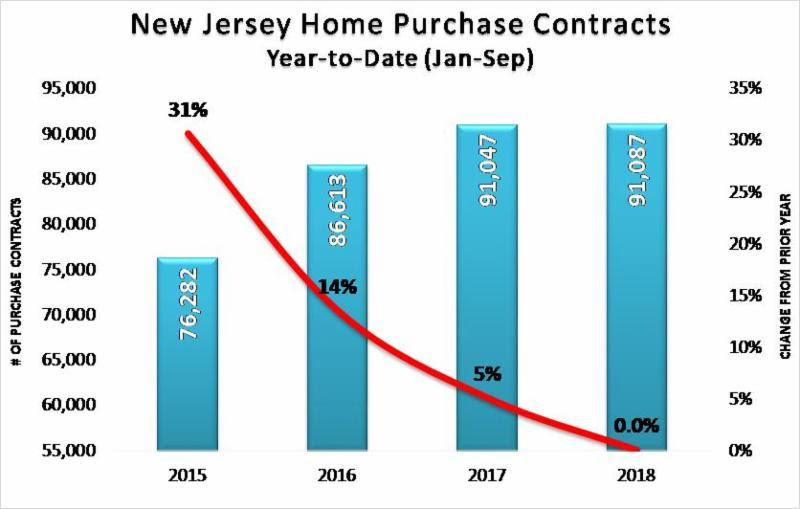 Almost 50% of NJ markets have seen a decline in the pace of home sales on a year-to-date basis. However, that is not equal across all price points. Contract activity for homes priced below 400K has declined and the market 1 M and above has stagnated. Only contract activity between 400K-600K, 600K—1M increased over last year. 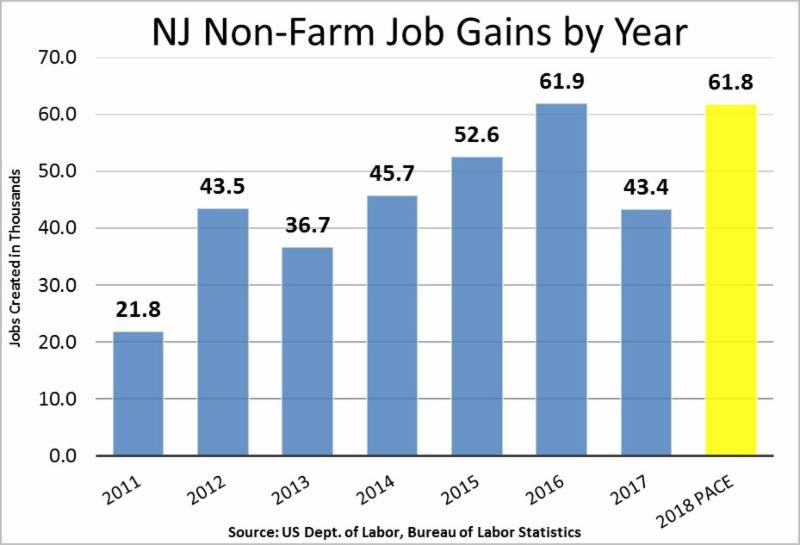 NJ Unsold Inventory hit again another low since the cyclical high in 2011 (-42%) and declined by 0.5% compared to last year. Unsold Inventory equates to 5 months of inventory, slightly higher than the 4.7 mo last year and limiting choices for buyers. Bergen County NJMLS reports that ending September, Y-O-Y Residential Closed Sales decreased by 7.9%, a significant slowdown in sales pace compared to the 3.1% decrease the month prior. Taking the annual record increase of 4.4% in 2017 over 2016 into consideration, the 2018 sales pace is significantly decreasing, showing a Y-T-D increase of only 0.7%. Y-T-D Residential Pending Sales increased by only 0.1%. For the month of September, Y-O-Y activity was higher with Open House Counts up by 45%, trying to advertise the little inventory that is left. Low Inventory also meant not much to show – Agent Key Box Showings declined by 0.2%. Also the public got frustrated – NJMLS.com hits saw an increase of merely 0.7%. Houses were selling faster in September as the Average Days-on-Market of active listings dropped by 10.4.6% to 60 days. Consequently, the Active Inventory was 4.9% lower in September 2018 than last year as homes kept selling faster. With the slowdown of the sales pace, Y-O-Y Residential Median Sold Price increased in September by only 0.5% and the market continued to remain in favor of sellers with only 4.1mo of inventory – compared to 3.9mo last year showing signs of slowly cooling off. (<5-6mo of inventory = seller’s market and >5-6mo of inventory = buyer’s market). Mortgage Rates have slightly decreased to 4.6% after hitting a September high of 4.9%. 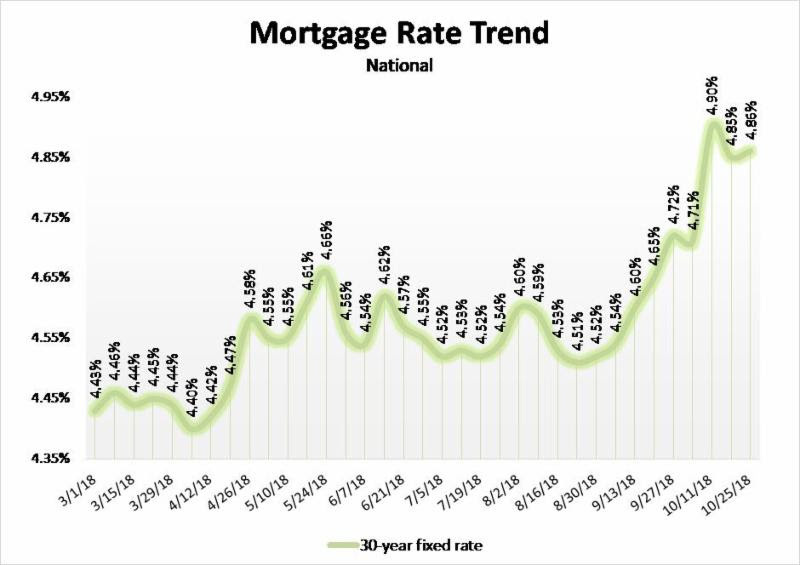 Rates are about 1%-point higher than last year at this time, decreasing a Buyer’s buying power significantly. The rate increase of 1%-point equals a 9% increase to the monthly mortgage cost. Add the rise in home values of about 4%, home ownership is 13% more costly today than a year ago!